Two of the partners in my team at work moved to London earlier this summer, so for their leaving do, their P.A. 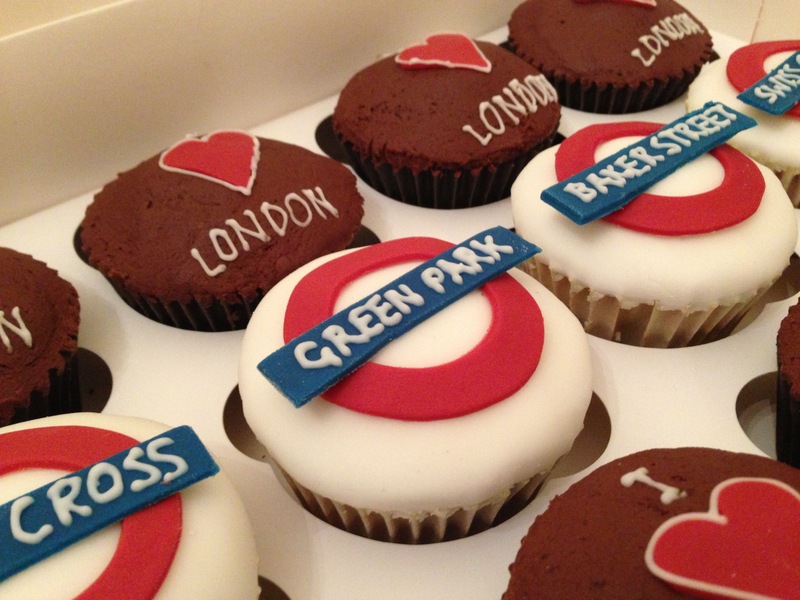 asked if I could make them some London themed cupcakes. Given I was making quite a lot of them I decided I needed to keep the design simple. London Underground signs seemed like a good choice and I was able to make them in advance. I didn’t decide how I was decorating the chocolate cupcakes until the night I made them! Keep reading if you love London! It’s been a while since I last did a post. It’s not that I haven’t baked anything, it’s more the fact that Tom came home – despite the fact he seems to be working constantly I suddenly have less free time! Anyway, I made this cake last weekend, with my sister. 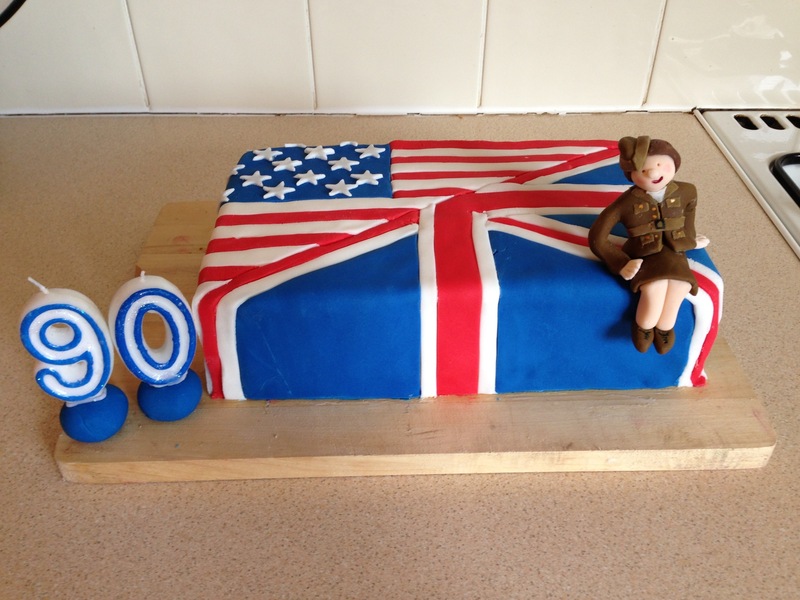 It was for our great Aunt’s 90th birthday – happy birthday Auntie Joan! We didn’t want to do just a plain sponge so the cake was lemon & poppy seed with a raspberry curd filling and a lemon buttercream – it was very light and delicious. Click here to keep reading.